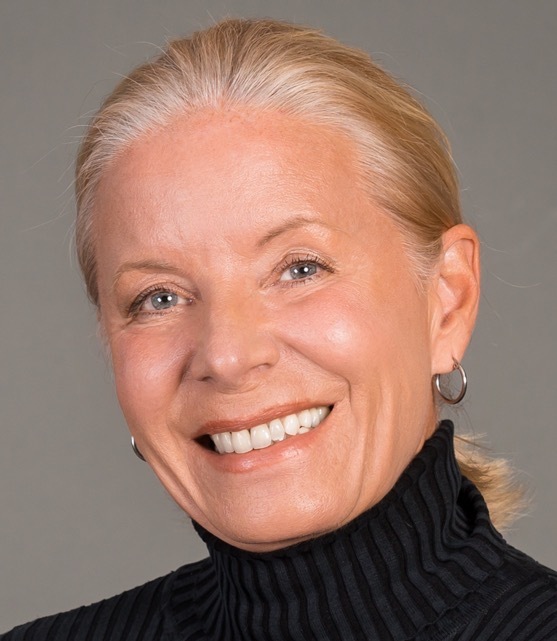 Susan Elliott-Rink brings her decades of experience as a Leading by Context™ leader, trainer, and business development expert to her role as a licensed provider of programs for the Institute for Gender Partnership, through her company, Allinium. From the start of her career, when Susan was named U.S. business development manager for an Italian eye wear company seeking to break into the U.S. market, she has produced extraordinary results. At the time, the optical industry – with its 38,000 retailers/opticians – was male-dominated, highly competitive, and over-saturated. Her approach to breaking into this tough market was not to merely follow conventional wisdom and advertise, offer discounts, and distribute catalogs. Instead, she simply hired the best and most respected sales reps in the optical industry and empowered them to exceed even their own expectations. Becoming one of the first women to achieve an executive level position in the industry was an acknowledgment of her ability to create a respected environment of true Gender Partnership. Susan also has an extensive background in Leading by Context™, and is adept at making its fundamentals easily accessible to men and/or women. Her work included 12 years of training and delivering programs, coaching participants, and mentoring leaders worldwide in using contextual skills to achieve unprecedented results. During her years working for this global leadership and personal effectiveness company, she became one of only 52 leaders certified to train worldwide. She personally led programs for more than 26,000 participants in the U.S., Canada, Mexico, and New Zealand on using the mindset and skills of transformational leadership to achieve breakthrough results. This included leading a significant number of male senior executives into both personal and professional breakthroughs. While the conversation for Women’s Leadership continues to be of significant importance to Elliott-Rink, her broader concern for and commitment to Gender Partnership™ demands her significant attention. 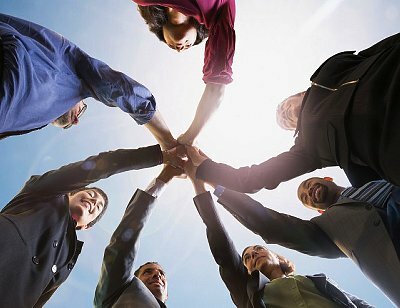 Gender Partnership™ can be initiated by training and developing outstanding women, but not without the full sponsorship and endorsement of their male peers. She could not have succeeded in the Optical Industry, led transformational Contextual Leadership™ programs, or completed a million-dollar construction project without creating solid relationships free of gender bias with the hundreds of men she collaborated with. "Sometimes the world seems like it has been and always will be set in its ways; then someone nudges our beliefs or opens our eyes, and a whole new universe of possibility becomes available." "That's what trading up can do for us as individuals, organizations, and entire societies."